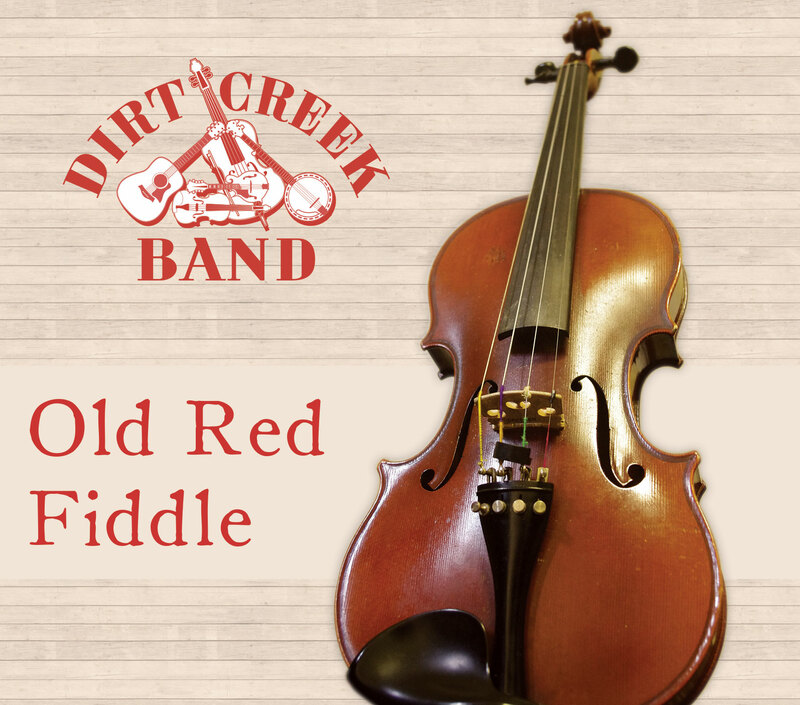 Dirt Creek Band hails from the Piedmont area of North Carolina and consists of Pat Wingo (banjo), Sue Thornton (guitar), Leonard McPherson (mandolin), John Whitley (bass), and Arp Ennis (fiddle). Together since 1978, the group's latest project brings together old and new tunes from their repertoire, some originals and some familiar. Originals include "Red Dirt and Pine Trees" about the Piedmont region, "Old Red Fiddle" (an instrumental history), the gospel "Make Sure," and "Peaceful Noise," a reflection of home. Other tunes include Kenny Baker's "Doc Harris The Fisherman," Si Kahn's "Wild Rose of the Mountains," the familiar "Oh, Susanna" and "Make Me A Pallet," and instrumentals "Sledd Ride" and "Peaches And Cream." This new CD is a pleasant sampling of the band's long history together and should please their fans.